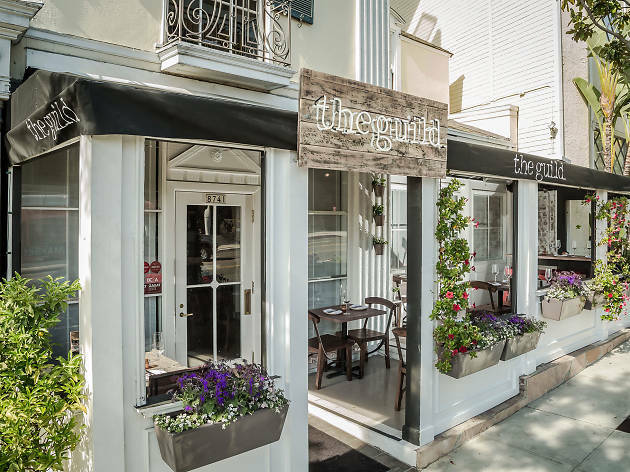 Located in the former Screen Actors Guild headquarters, The Guild is a delicious combination of contemporary restaurant, wine bar and artisanal retail store. The restaurant features a local and seasonal menu filled with small and large plates of American dishes with unique flavor combinations, as well as a wide variety of cheeses you can carefully craft by building your own board. This modern-meets-rustic establishment also carries an extensive selection of wines from California and abroad. 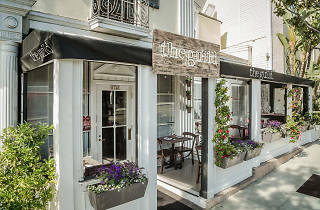 Enjoy LA weather and the excitement of Sunset Blvd from their patio while dining on The Guild's artfully crafted food.